Our unique methodology for migrating Oracle environments to Oracle Cloud is highly beneficial to enterprise organisations seeking a rapid and agile approach to cloud migration. Oracle users, be they ERP (E-Business, JD Edward or Peoplesoft) or Database (or both) typically face three key considerations in moving their Oracle environments to Oracle Cloud Infrastructure as a Service (IaaS) and Platform as a Service (PaaS) services. Version 1 has developed specialist methodologies for migrating Oracle environments to Oracle Cloud to address these considerations and more. 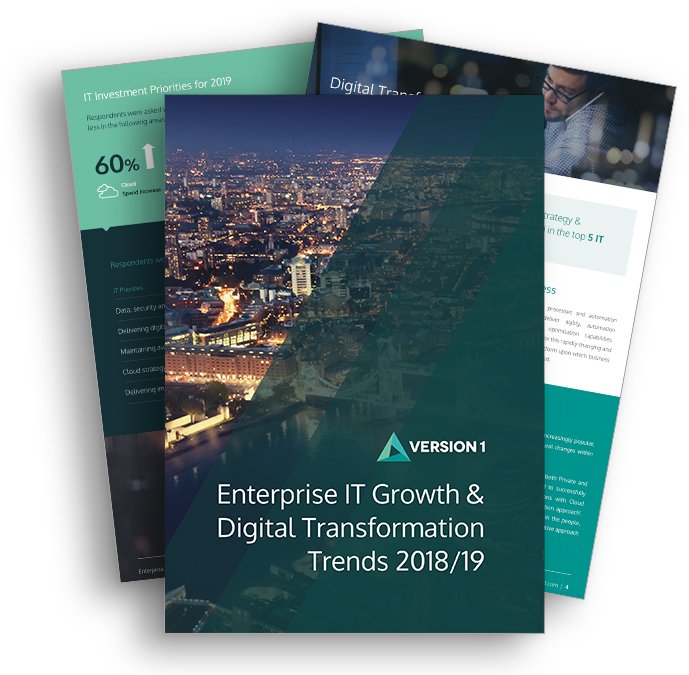 Our differentiated methodologies are highly sought after by organisations that require a rapid and agile approach to cloud migration. A Version 1 migration of Oracle environments to Oracle Cloud involves a partnership-driven planning process that firstly delivers a Cloud Strategy and Adoption Assessment, coupled with the implementation of a hands-on technology pilot with tightly-defined deliverables. AWSExcelerate – Our rapid and agile approach to migrate your Oracle Workloads to AWS services such as EC2 and RDS. AzureStart- Our rapid and agile approach to migrate your Oracle environments to Azure Infrastructure as a Service (IaaS) and Platform as a Service (PaaS) services. With a wealth of experience in Oracle, Version 1 is uniquely placed to offer advice on your Oracle technology landscape and what parts might be suitable to transform and migrate to the cloud. 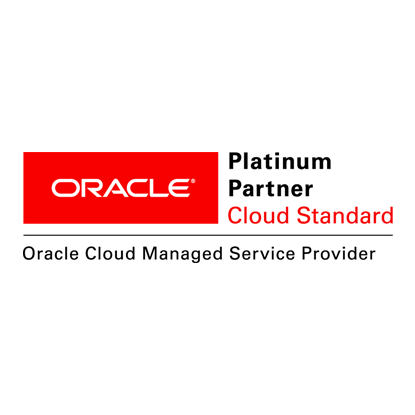 We are an Oracle Platinum partner, with an unrivalled specialisation list on all aspects of the Oracle stack including databases, JD Edwards, Peoplesoft, and E-Business Suite. One of the first Oracle Financials Cloud Implementations enables business expansion with reduced operating costs for UK Local Authority. Migration to Oracle Cloud enabled rapid deployment of a new management system to replace a non-compliant legacy system of UK Utility Provider. E-Business Suite deployed on Oracle IaaS delivered increased performance with on-demand pricing. Cloud Managed Service enables Oracle Financials on IaaS to be consumed "As-a-Service" with SLA for Global Insurance Broker.